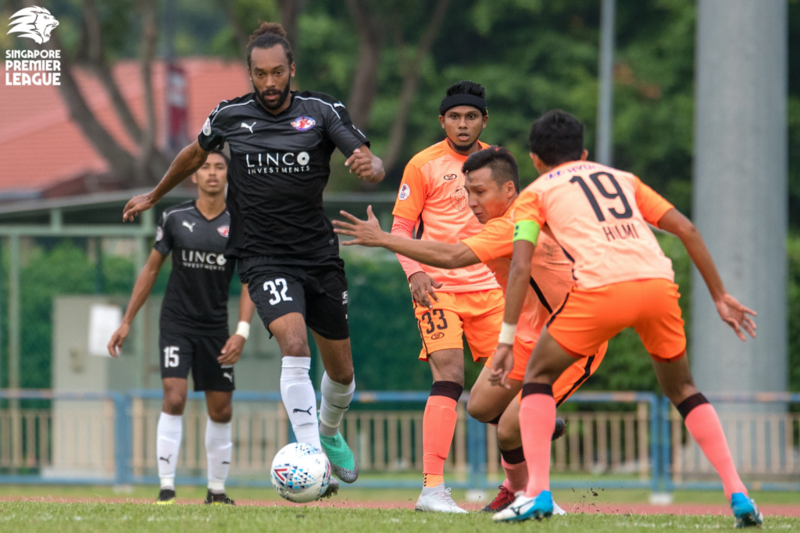 SINGAPORE, 11 APRIL 2019 – Home United are looking to extend their winning run this weekend as they go up against Hougang United, who are looking to bounce back from defeat two weeks ago. 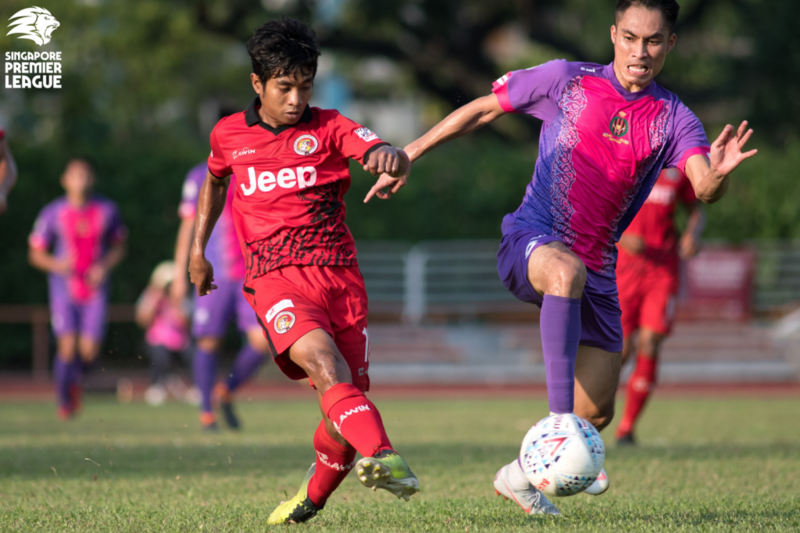 Brunei DPMM will go top of the table if they avoid defeat to Balestier Khalsa, while Warriors FC will hope to get their first points when Albirex Niigata (S) come calling. Young Lions and Geylang International round off Week 6 with a tantalising clash at Jalan Besar on Sunday. Team news: Centre-back Kong Howon is suspended for the hosts, who also have Iqbal Hussain as an injury doubt. Home have Fazli Ayob out for the season, while Song Uiyoung should see minutes again as he steps up his recovery to full fitness. – Hougang have not beaten Home in any of their last six meetings, drawing two of those. – Only Tampines have had more different scorers (8) than Home and Hougang (5 each) this season. 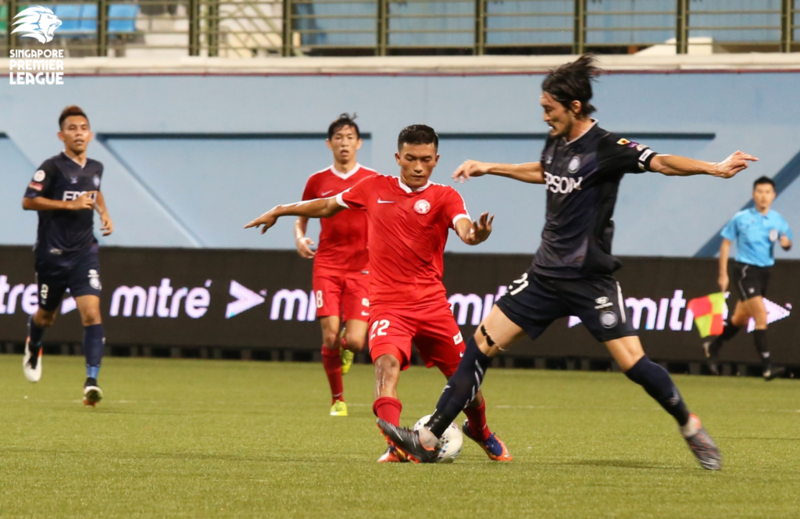 – Hougang have been awarded two penalties, the most of any team this season. – Home have scored twice from outside the box, the most of any team this season. – Home could win four games in a row in all competitions for the first time since June 2017. Team news: The big blow for Balestier is that captain and stalwart Zaiful Nizam has been ruled out for the rest of the season, after the goalkeeper tore his Achilles tendon in their previous game. Huzaifah Aziz is also suspended for the Tigers, who will have their work cut out against the only unbeaten side in the league. DPMM are expected to be at full strength and will nudge Tampines off the top of the table if they avoid defeat. – Two of Balestier’s goals have come within the first ten minutes, a league-best. – DPMM are currently on a club-record 11-game unbeaten streak in the league. – They are also currently on a club-record eight-game unbeaten away streak in the league. – Four of DPMM’s six goals have come from crosses (66.7%), a league-best. 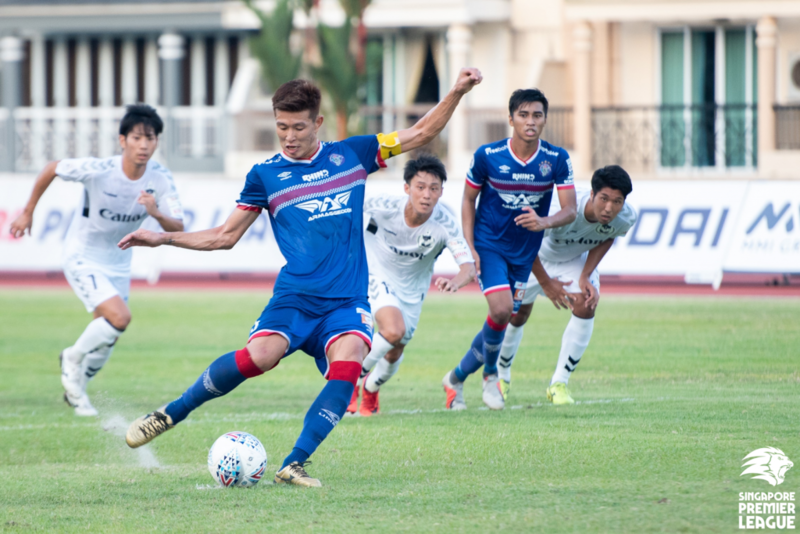 Team news: Warriors midfielder Poh Yi Feng will serve the first of a two-game suspension after a direct dismissal in their previous game, while Noor Akid Nordin remains sidelined for an Albirex side seeking a second league win. – Only Albirex have scored fewer times (2) in the league than Warriors (3) this season. – Warriors have lost their last seven games in all competitions, including a club-record six league games. – Albirex have won all of their last six league encounters with Warriors. Team news: Fandi Ahmad’s charges are looking for their second win of the season but have injury doubts over Zharfan Rohaizad and Saifullah Akbar. Shawal Anuar is still out for Geylang, who will also have to do without defender Shahrin Saberin after he broke a kneecap in a traffic accident. – Young Lions’ last win against Geylang was 11 games ago in August 2015. – Young Lions have conceded twice within the first ten minutes this season, a league-high. – Geylang are hunting a second straight league win for the first time since May 2018. 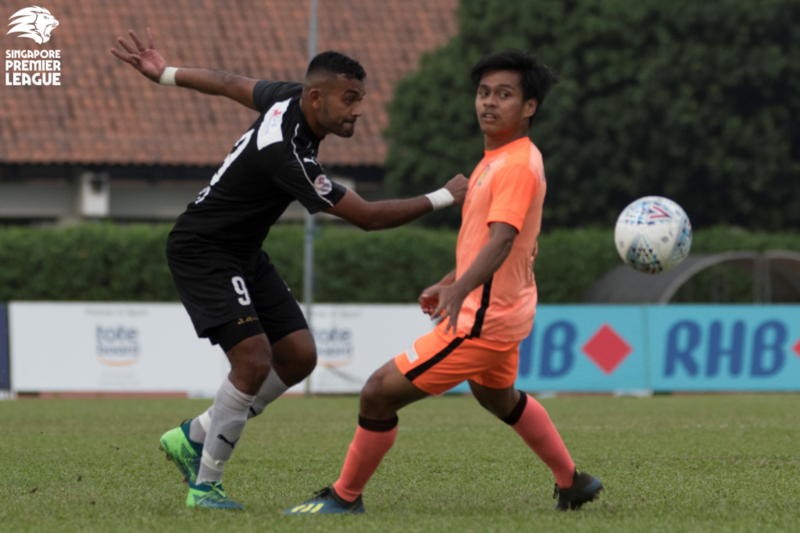 – Geylang’s last away win came eight games ago in July 2018, also against Young Lions.